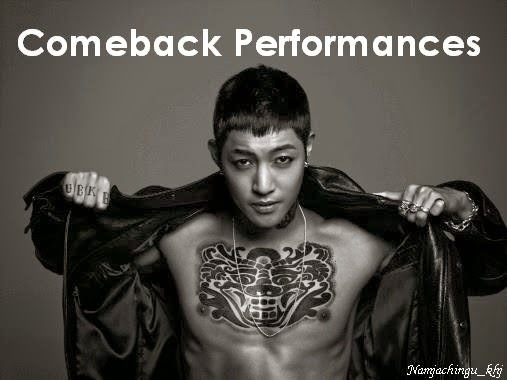 Change is inevitable: Kim Hyun Joong's 'Round 3' Album makes it to No. 1 in Billboard World Chart! Kim Hyun Joong's 'Round 3' Album makes it to No. 1 in Billboard World Chart!